Stoker® was brought to life by a band of avid board riders who share a simple love for drinking coffee together. After merging an espresso bar into their esteemed board shop, their passion for coffee and community began to grow. It wasn’t long before they were collaborating with roasters and baristas, learning the craft and refining their blend until it was highly regarded by many. Pleased with the outcome, they gave it a name and are now sharing their unique flavour with the rest of the world.  The name Stoker® is inspired by 19th century firemen (stokers), working on olden day steam locomotives. These chaps shoveled coal to fuel the engines; the same way drinking caffeine keeps us going. The only difference is, Stoker beats a mouthful of coal.